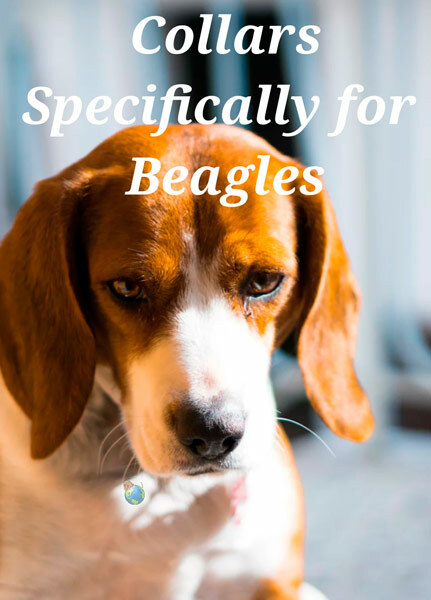 Our Beagle collars are created with one thing in mind, the Beagle dog breed! Our dog collars have been custom sized specifically for your breed. After researching the Beagle’s neck anatomy, we were able to find a range of sizes that fits all Beagles. The Beagle collar is considered to be a medium in our sizing category. The collar is adjustable from 10-16 inches. There is no need to shop around testing out various collar sizes now. When you buy our Beagle dog collars, you can be sure they will fit your Beagle. We use a combination of two designs on our Beagle collars. One image displays the Beagle sniffing the ground for scents. The second image shows the Beagle looking out in the open. 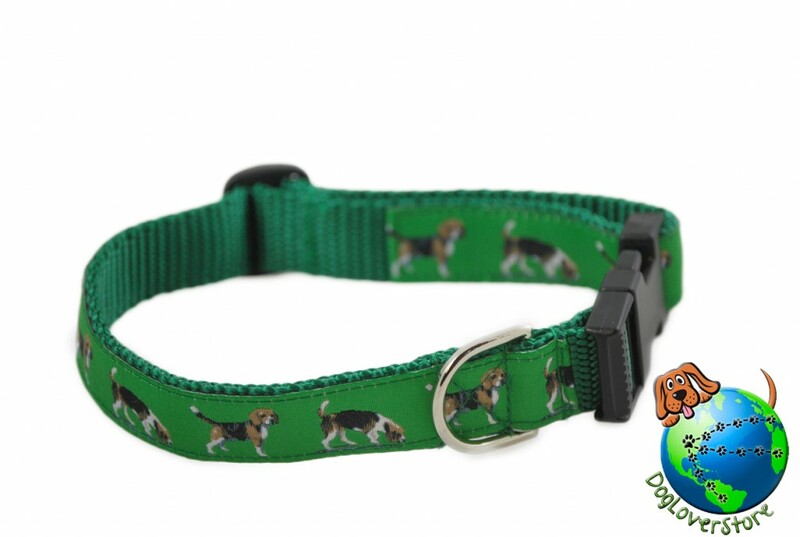 A green ribbon and collar is used for our Beagle dog collars. Each collar comes with a heavy duty, quick release clip and a steel d-link to attach the leash. 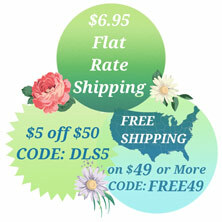 All of our collars are designed and manufactured in the USA. Our designs are produced on a heavy duty ribbon. The ribbon is then stitched to the collar. View the sample image below. The Beagle is known for having strong neck muscles with thin veins. Their esophagus is firm and built. The Beagle’s genetics contribute to growth spurts and over eating, which can cause weight gain. Intervertebral disk disease is a known disease that can occur in Beagles. Similarly to humans, it is a disease where the spinal cord is compressed. This compression causes neck and back pain. 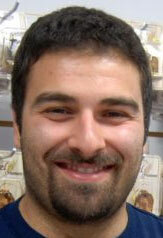 The cause of the disease is associated with trauma and compression. Too much compression on the spine, as well as the neck, can cause or increase the symptoms of the disease. Our adjustable Beagle collars sized for your dog can help alleviate these symptoms. You will never have to buy another collar for your Beagle once you have discovered our custom sized collars. Check out our collar here: Collars for Beagles.